Just outside of celebrity chef Helen Cavallo’s restaurant, Food & Bounty, located on the Sunset Gower Studio lot in Hollywood, sit about 20 strange looking 8-foot towers. 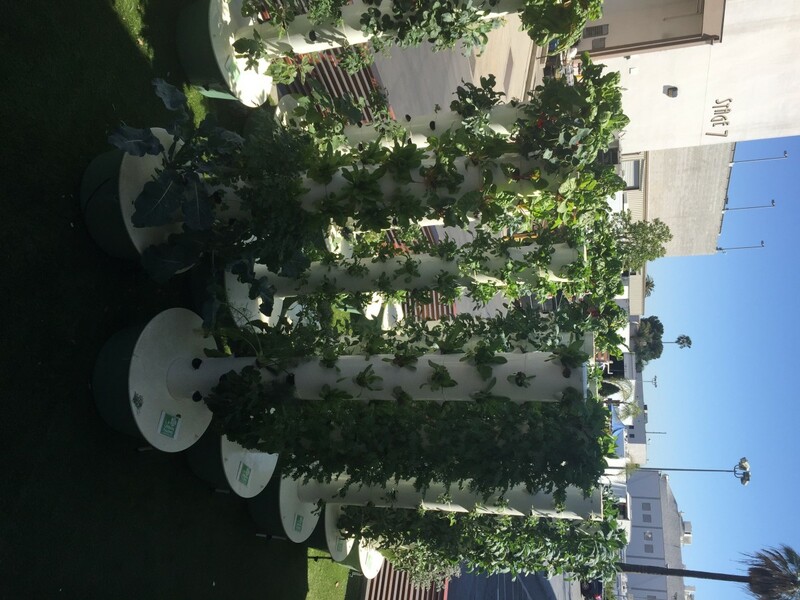 The cylinders are white, but you mostly see green from the kale, arugula, lettuce and fresh herbs jutting out of the towers&apos; pods that connect the plants’ roots to a water system running up and down the column of the tower. 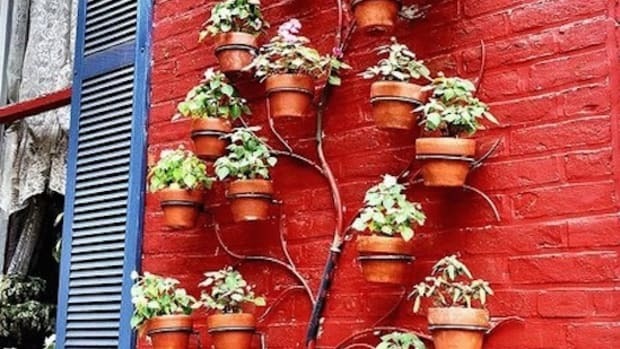 These vertical gardens (Tower Gardens as they’re formally known) may not look like much more than odd futuristic trees, but these towers are much bigger than meets the eye—in fact, they just might change the world. 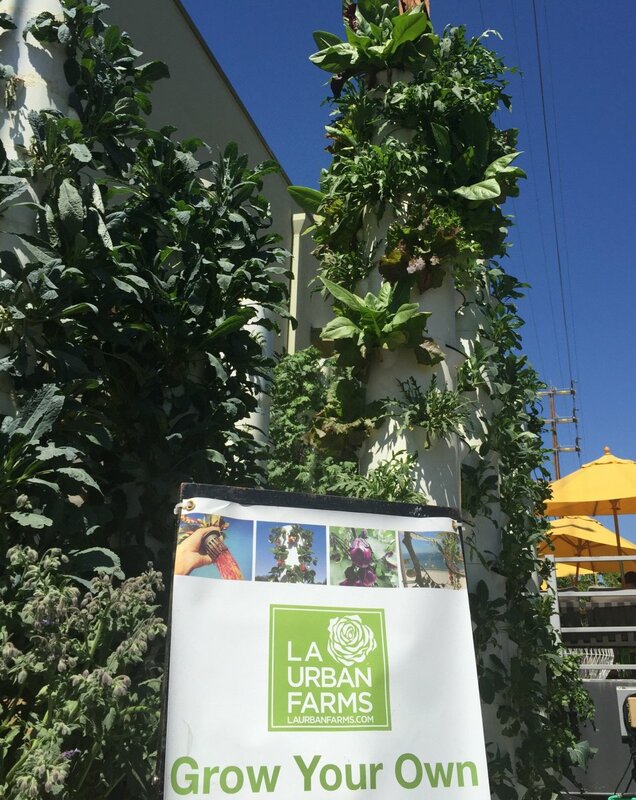 Called aeroponics, the vertical gardens&apos; technology come to Food & Bounty courtesy of LA Urban Farms, one of the distribution sales outlets for the Tower Garden. But there are dozens, if not hundreds of garden tech companies and farms getting in on the urban vertical garden trend. 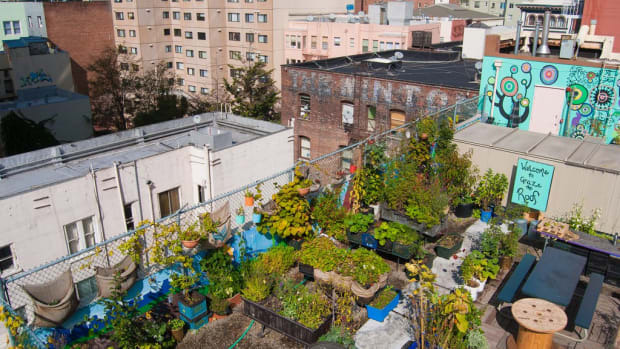 It&apos;s transforming urban environments—think patios and driveways, vacant lots and warehouses—into edible forests. 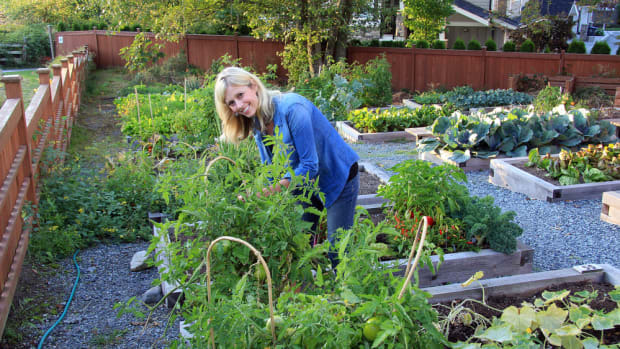 While most of our food still comes from rural America, there’s no question that urban food-growing is on the rise. Whole Foods Market, the nation’s leading organic retailer, has funded an urban grower operation out of Illinois and has a massive greenhouse on the roof of its newest Brooklyn location. 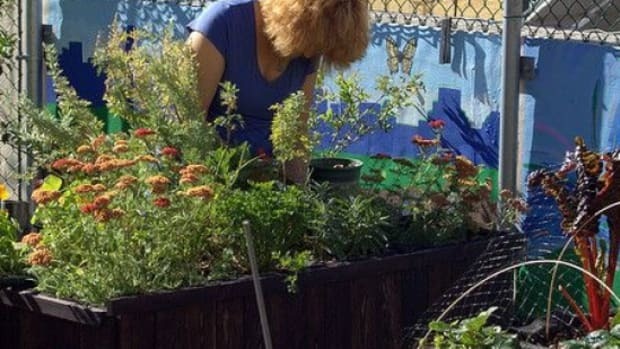 We also recently reported on a Boston-based operation that&apos;s turning freight containers into gardens. 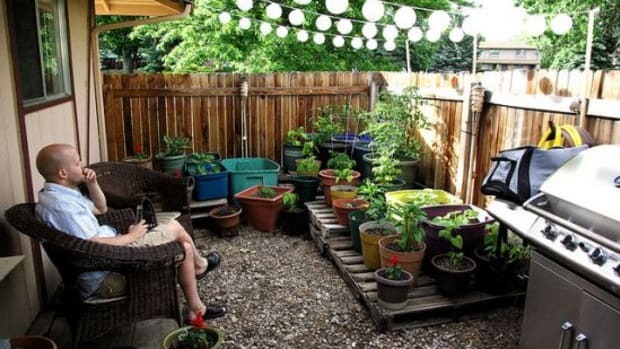 Gardening isn&apos;t just going urban, it&apos;s getting incredibly creative as well. 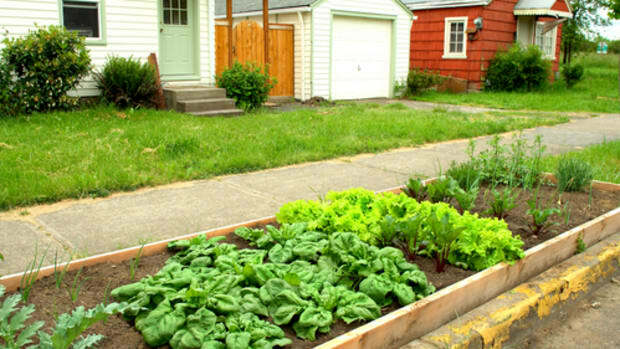 In particular, foods like leafy green vegetables tend to thrive in these urban growing situations, and on hydroponic farms. And greens are at their best when freshest (they don&apos;t ripen like fruits that can be picked before peak flavor), so the closer they’re grown to where they’re being sold or eaten, all the better. 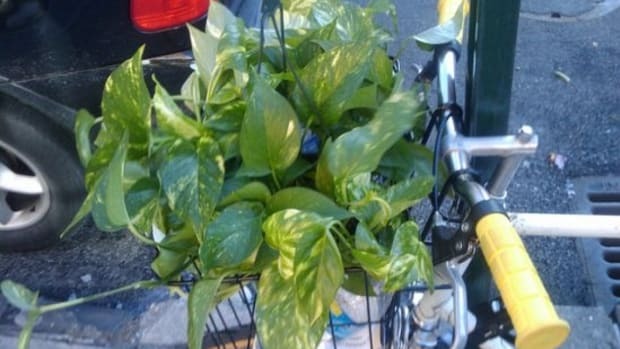 The vertical gardens are ideal for leafy vegetables (you can’t grow root veggies in them). 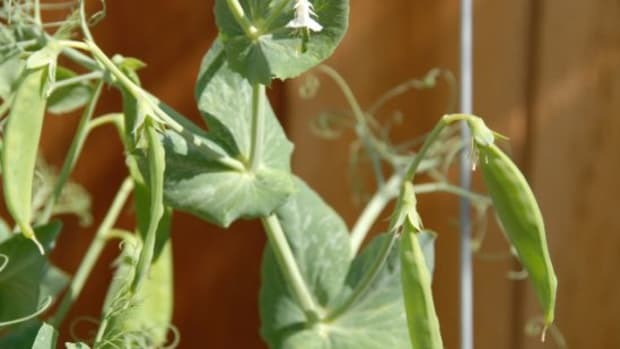 You can even grow a whole “salad” in one of the tower’s pods by planting several kinds of seeds. Greens from Food & Bounty - kale, fennel and arugula. 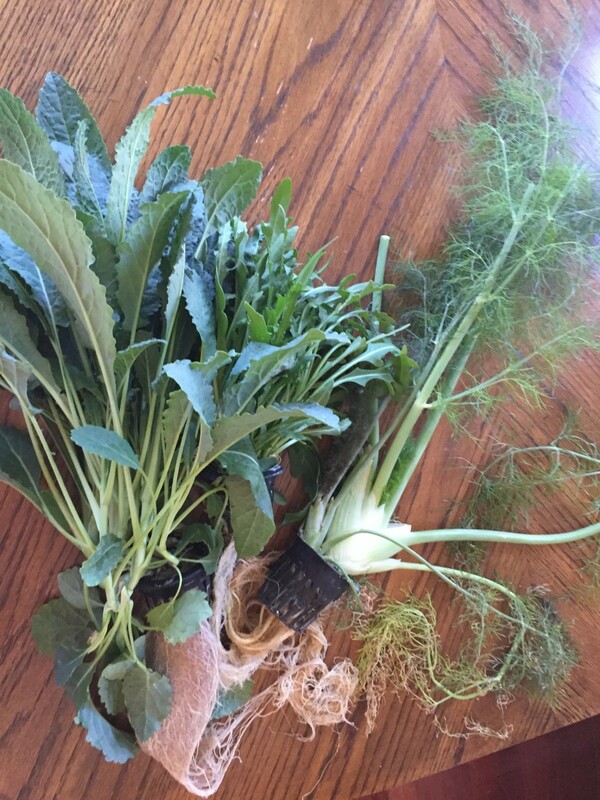 You can see the pod on the fennel with the roots.